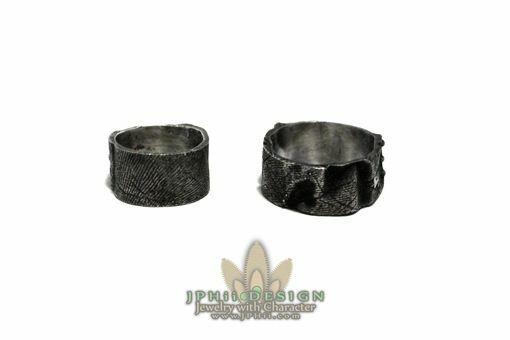 Growing more and more popular, this flesh ring makes for an incredible and unique piece of jewelry! Available in any size, this purchase includes one band in one of two styles: classic and stitched. 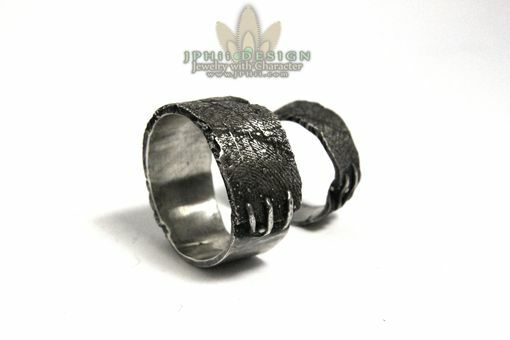 The classic band has an outside border, while the stitched design is more organic! 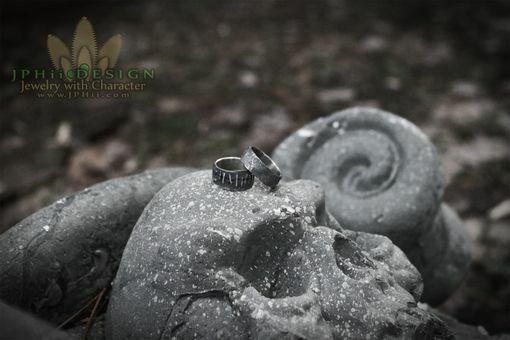 Just let us know your size and the style that you want, and we'll handcraft the perfect Frankenstein Ring for you in less than 8 weeks! Right in our own lab by our maddest of scientists! As always, our shipping is FREE to the lower 48 states, and this order comes with a lifetime guarantee! 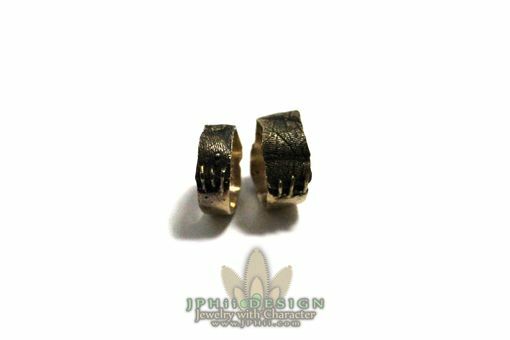 We are a jewelry design firm located in Syracuse, NY that was ranked in the top ten independent jewelry design firms in the country in 2012 and top 5 in 2013 and 2014 according to Halstead. We've also been featured in a number of magazines like Dark Beauty, Auxiliary, Gorgeous Freaks, and Strange Beauty. 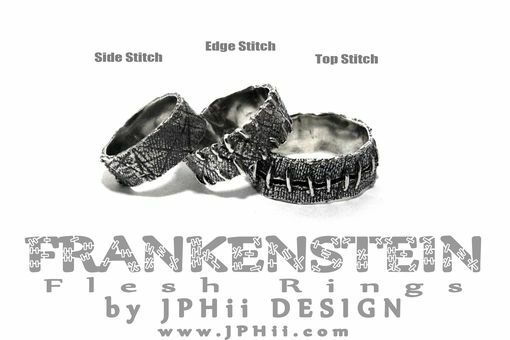 "JPHii DESIGN is the creator of truly amazing and quite timeless jewelry, ranging from aboriginal to post-apocalyptic. 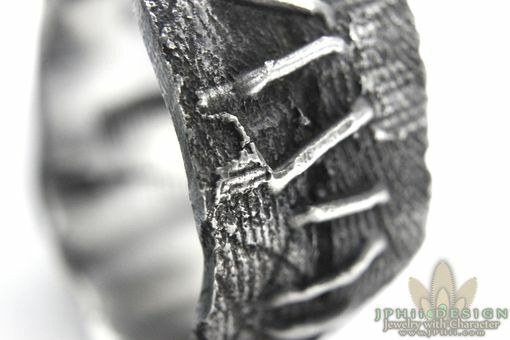 Calling a company like JPHii DESIGN cutting-edge barely does them any justice."